Big things are in store for our 50th summer of ministry! We’ve planned unique activities, and campers can participate in The Wilds Game Show to win valuable prizes. 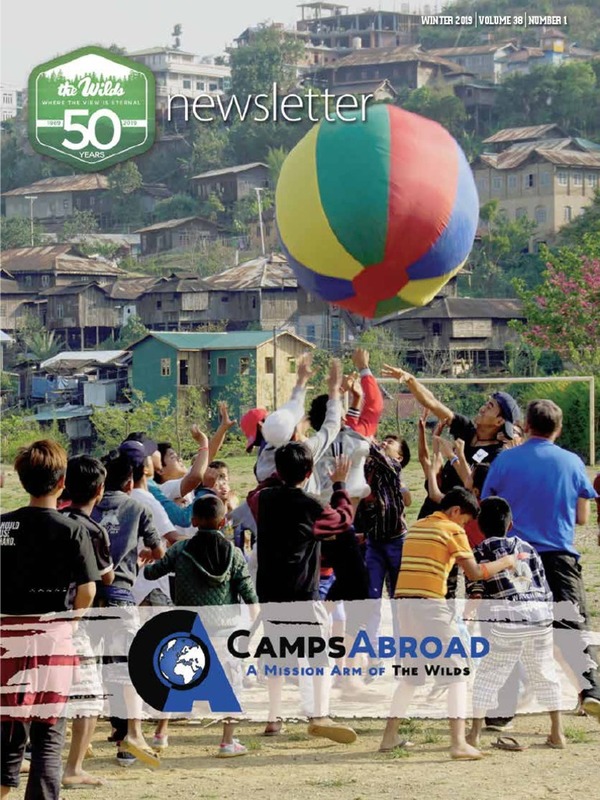 Since 1969, The Wilds Christian Camp & Conference Center, in Brevard, North Carolina, has been serving the local church with a wide variety of camping programs. 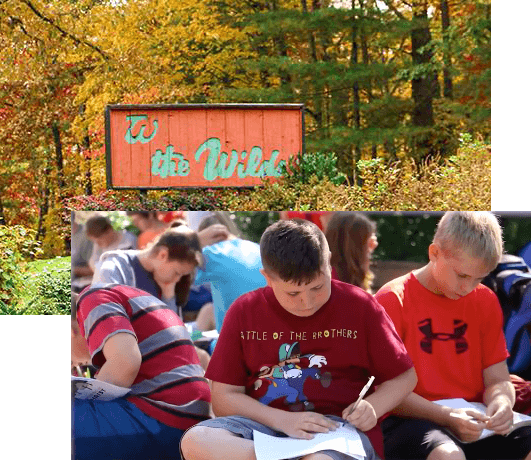 The Wilds offers each of its campers beautiful surroundings, staff and counselors that care, and practical spiritual direction. Every day is packed with “funtastic” things to do, such as hiking, swimming, zipline, basketball, and much more. In addition to all the fun activities, there is a focus on Biblical guidance and direction. A daily personal devotional time called God & I Time gives practical instruction in Godly habits. 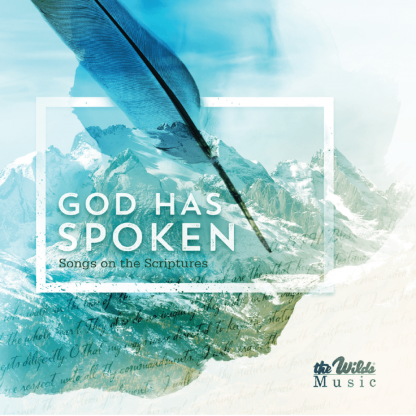 Special services and chapels help campers personalize God’s Word in their everyday lives. 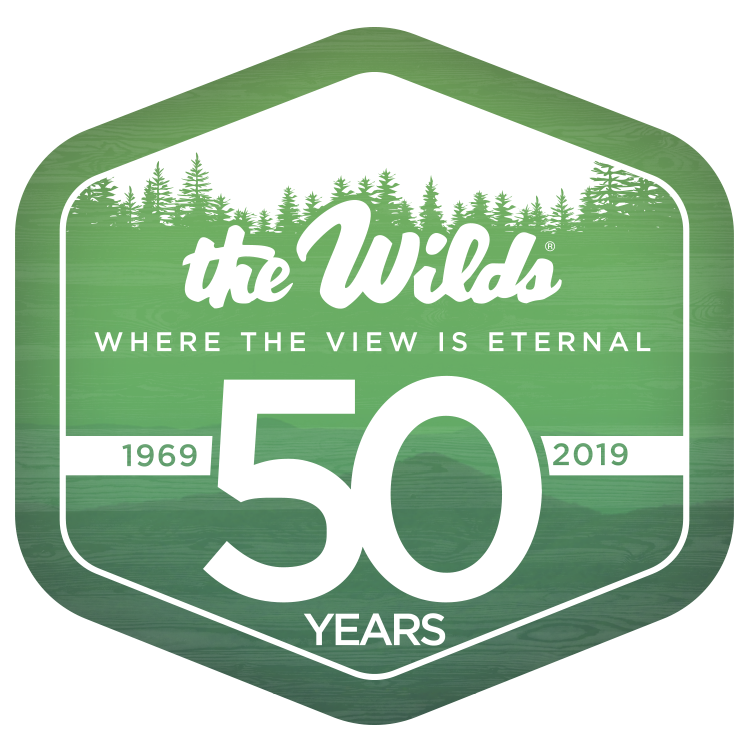 Stay up to date with news from The Wilds.